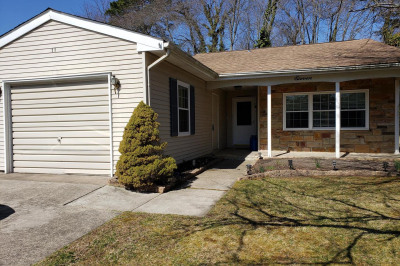 CONTRACTS ARE OUT NO MORE SHOWINGS Desirable 2 bedroom 2 bath Haverford model with sunroom located in the active 55+ community of LeisureTowne. Numerous clubs and activities, 2 pools, 24 hour security, bus service, 3 club houses, weight room, putting greens, library and much more. Within walking distance to Laurel Hall pool. 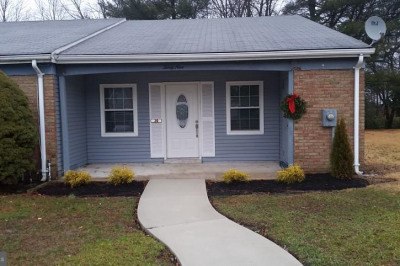 House has been well cared for, is in move in condition but needs some TLC and is being conveyed in "As-Is" condition with buyer responsible for all inspections.  Seller will make no repairs but will supply certificate of occupancy. Tenant occupied until October 15, 2018.